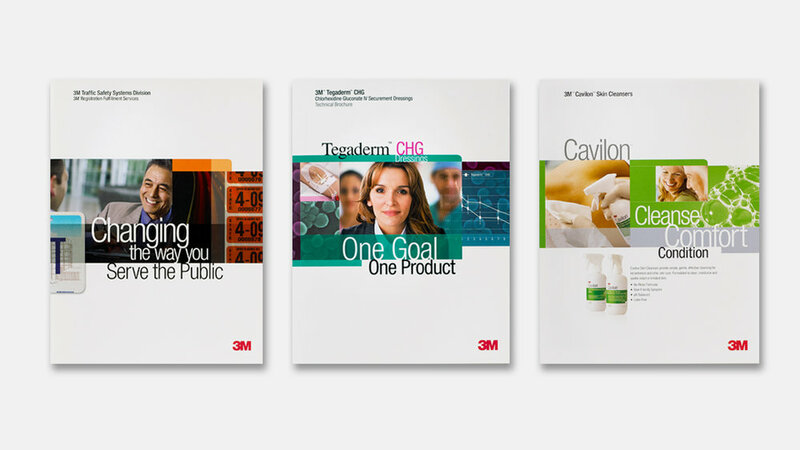 The Challenge 3M needed to strengthen and unify its global brand presence. Franke+Fiorella was selected to design a visual identity system that would consistently express the 3M brand across all touchpoints. The Solution The new visual identity system features a flexible montage design that allows individual business units to express their own unique message while also communicating 3M’s foundation of innovation and technology. A comprehensive set of online identity guidelines helps users apply the new look consistently.